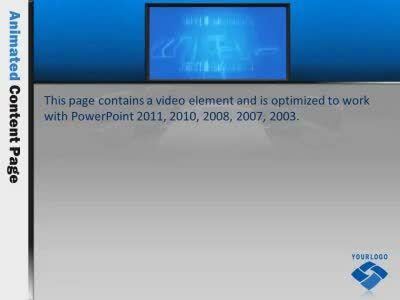 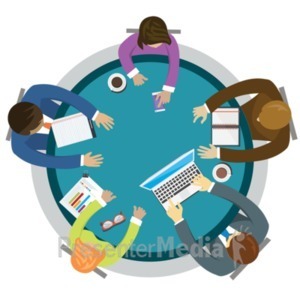 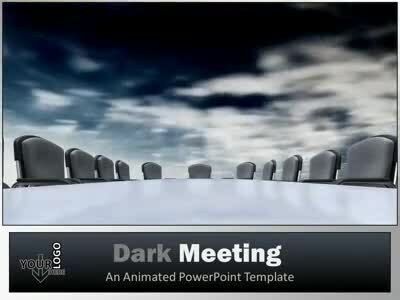 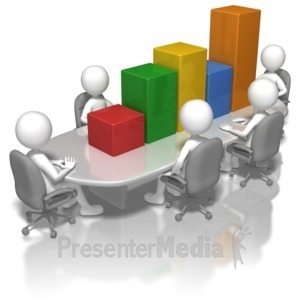 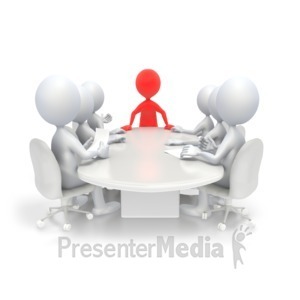 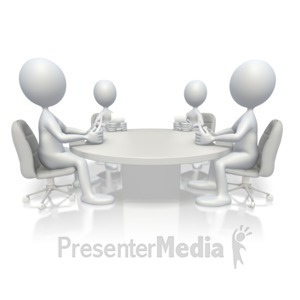 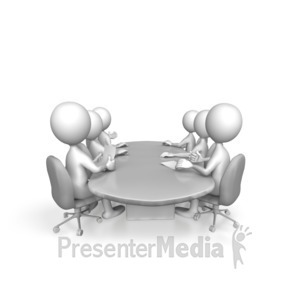 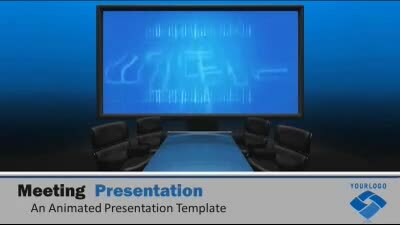 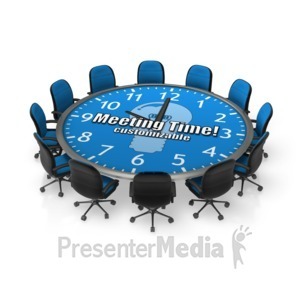 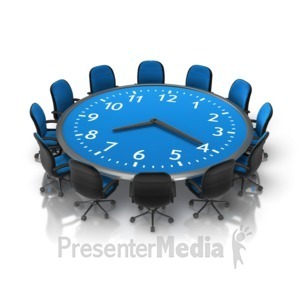 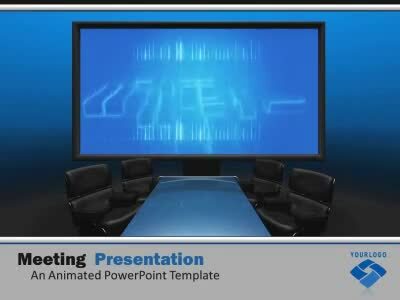 An animated business PowerPoint template featuring a meeting table and chairs in the midst of a storm. 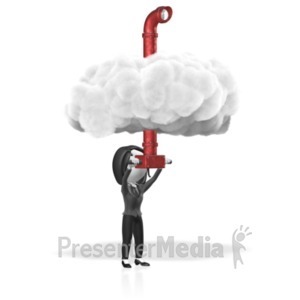 Lightning and fast rolling clouds whirl over top. 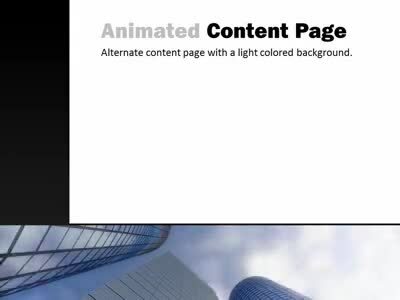 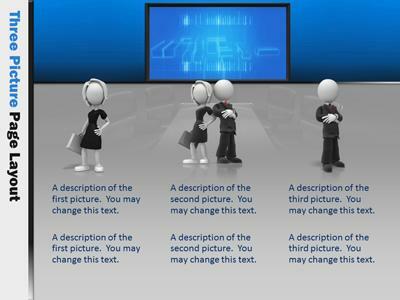 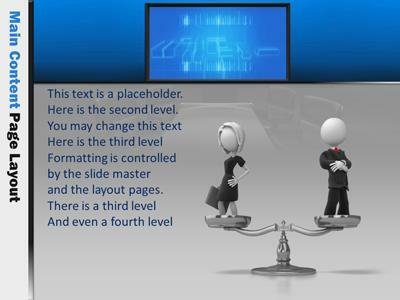 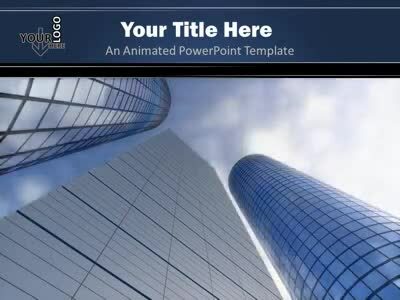 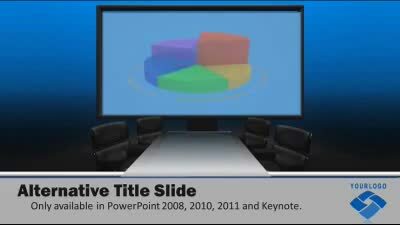 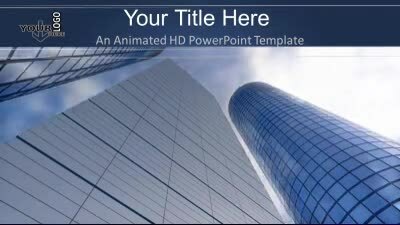 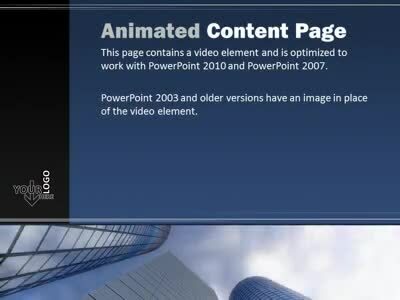 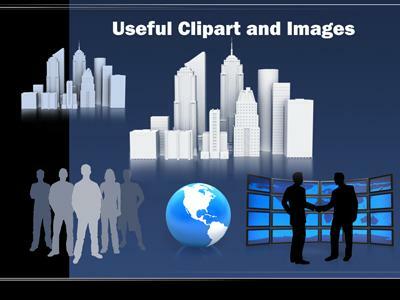 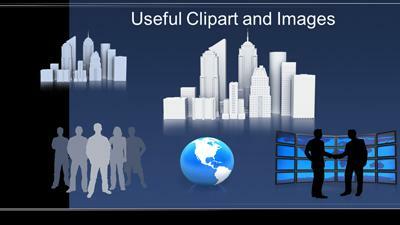 Both animated and non-animated slides are included in this template.